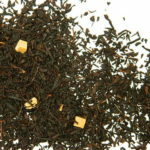 Looking for the perfect birthday surprise? 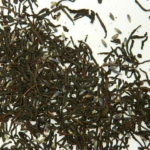 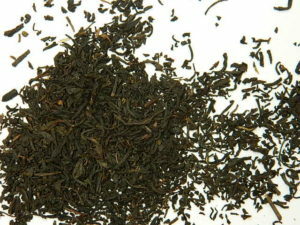 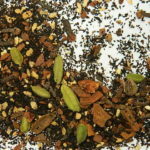 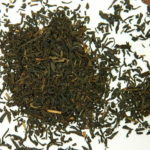 This black tea with a hint of vanilla is a great any time of the day tea and is a great gift. Personalise your gift with a message on the back label to let your special someone know you are thinking of them. 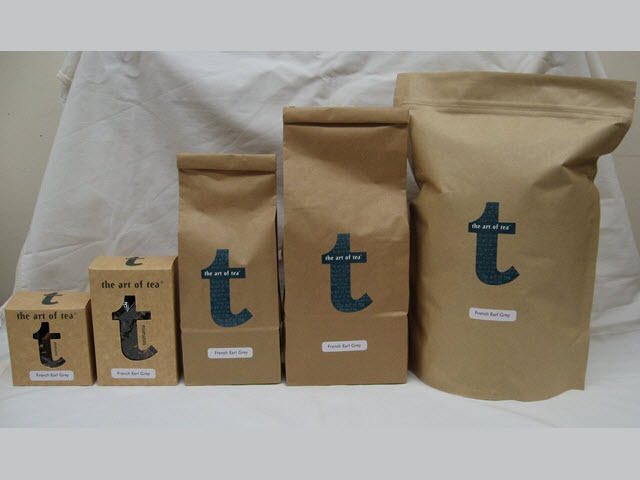 The label on the back allows you to write your own personalized message.